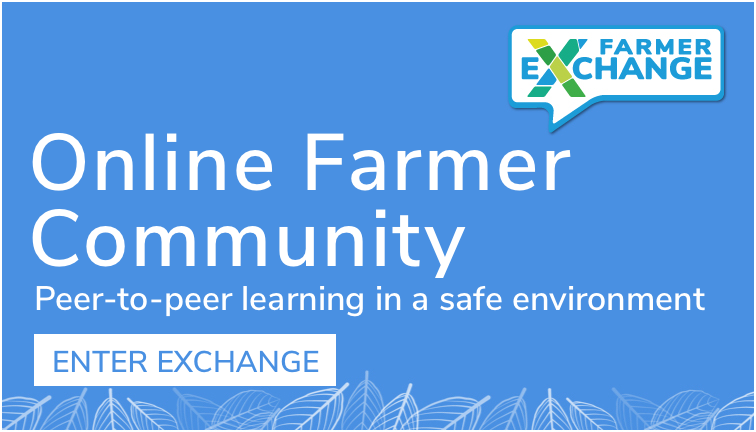 In our first post this week we rounded up our favourite agricultural and farming podcasts to keep your ears and mind buzzing! 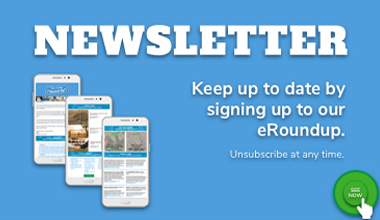 Yesterday we highlighted Rural and Regional Interest Podcasts from across Australia. And, today we bring to you a great list of Podcasts to switch off, relax and be entertained! 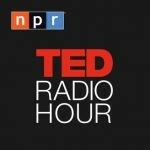 From NPR, Ted Radio Hour bases each episode around a theme and explores a number of TED talks that relate. Beautifully produced, it is insightful, thought provoking and motivating. Listen on podcast app, iTunes, website, Stitcher, Spotify. A favourite across Australia, Richard Fidler brings amazing Australian stories to us every week day. Richard is an extremely talented interviewer and we love every episode. If you miss the radio time slot, catch up via podcast! 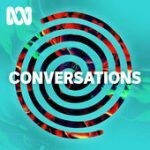 Listen on podcast app, ABC listen app, Soundcloud, Player FM. 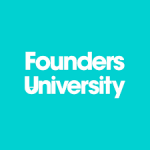 Recommended to us by Graziher founder, Claire Dunne, the Founders University podcast takes a deep dive into the personalities behind Australia’s biggest start-up and entrepreneurial success stories. Listen on podcast app, iTunes, Wooshka, Podtail, Stitcher. 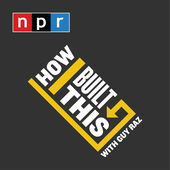 In How I Built This, Guy Raz dives into the backstories of some of the world’s best known and most successful companies, including Lonely Planet, Wikipedia, Dyson and Dell. Listen via podcast app, website, iTunes, Stitcher, Podbay. 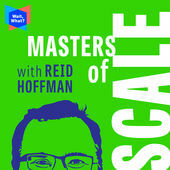 Masters of Scale is a podcast by Reid Hoffman, co-founder of Linkedin. Reid discusses how companies have grown from humble beginnings to global juggernauts, including Spanx, Starbucks, Twitter, Paypal, Netflix, Google and Facebook. Listen via podcast app, website, iTunes, Stitcher, Spotify. 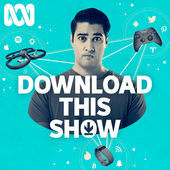 Recommended to us by Rural Business Collective founder, Fleur Anderson, Radio National’s ‘Download this Show’ is hosted by Marc Gennell and explores the latest in tech, social media, and electronics. Past episodes include ‘Is it all over for Snapchat?’, ‘My Health Record explained (hopefully)’ and ‘What happens when you smash your phone?’. Listen via podcast app, website, iTunes, Stitcher, Podbean. We also love becoming immersed in fictional and non-fictional podcast productions. These below are our favourite and makes the km’s and hours on the road or tractor fly by. 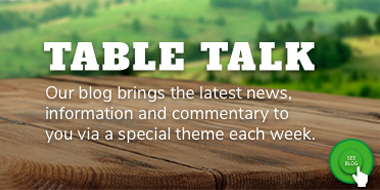 Bringing together live storytelling from across Australia, Tall Tales & true is really captivating. People bare their souls and share some incredibly powerful moments in their lives. Listen on podcast app, website, iTunes, podbean. 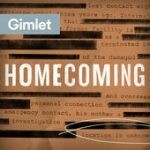 Produced by Gimlet Media, Homecoming is a captivating non-fiction that feels so real. It is a psychological drama based on caseworker Heidi Bergman (Julia Roberts) treating returned soldiers in the United States. It brings Hollywood-level acting to podcasts. Listen on podcast app, iTunes, website, Player FM. The podcasts that started our podcast journey! 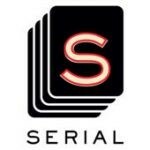 Now, two seasons deep, Serial tells one story—a true story—over the course of a season. The first season covers the story of Adnan Syed, who has been charged and convicted of the murder of his ex-girlfrieng, Hae Min Lee. The second season follows the story of Bowe Bergdhal, a U.S. soldier who deserts the army and then becomes a prisoner of the Taliban for nearly five years. Listen on podcast app, iTunes, website, Stitcher. Casefile is our favourite true crime podcast. Who else loves a good crime story?! Listen on podcast app, iTunes, website, Stitcher, Player FM. Listen on podcast app, iTunes, website, SoundCloud. 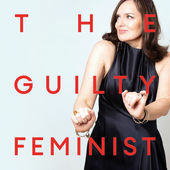 A stunning blend of comedy, inspiration and education, The Guilty Feminist is hosted by Deborah Frances-Whites. It is a supportive forum to discuss the big topics all 21st century feminists agree on, whilst confessing our “buts” – the insecurities, hypocrisies and fears that undermine our lofty principles. Listen on podcast app, iTunes, website, Spotify, Stitcher.